Getting married in a huge, fancy wedding certainly can cost a lot, but getting the actual marriage license is pretty cheap. It’s divorce that’s mega expensive, and the more money a person has, the more divorce tends to cost. 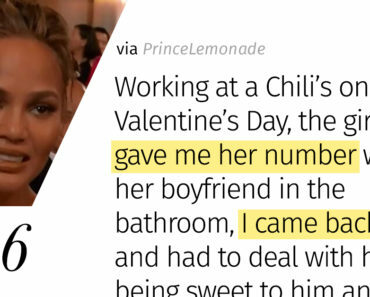 Like these super-rich celebrities, whose divorces went down in history as the most expensive ever. Ain’t love grand? After he was caught cheating, golf pro Tiger woods forked over $100 million to Elin Nordegren in their divorce in 2010. He also allegedly paid his main mistress, Rachel Uchitel, $10 million in order to keep her quiet about the details of their affair. It’s not quite as easy to quantify how much the blow to his reputation cost him in endorsements and the like. 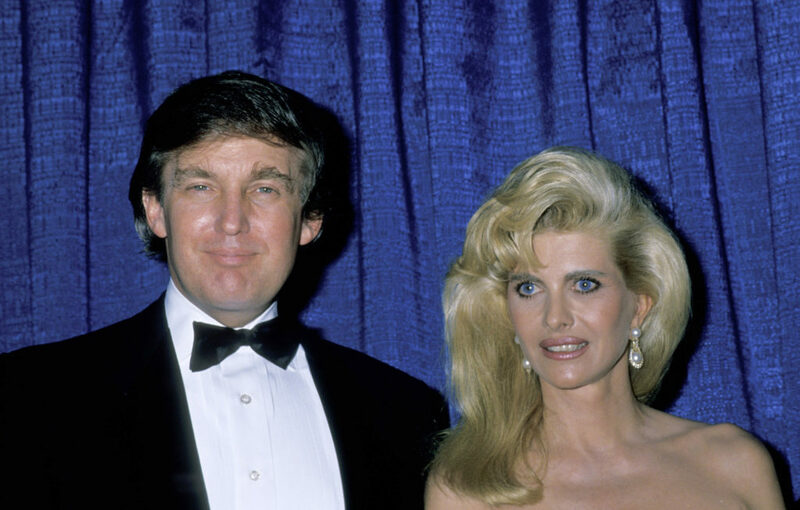 Donald Trump and his first wife, Ivana, divorced in 1992 after she found out about his affair with Marla Maples. Their 15-year union produced three offspring—Don Jr., Eric, and Ivanka. She received an estimated $25 million in the divorce. Considering that Trump claims to have billions of dollars, he actually got off pretty easy. 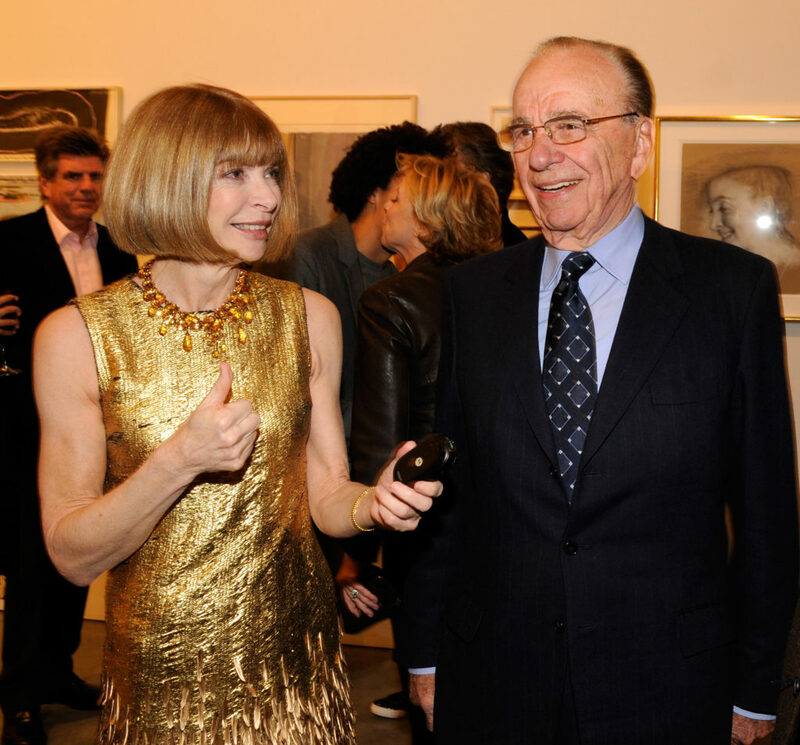 When Rupert Murdoch and Anna Wintour divorced in 1999 after 31 years together, the Vogue editor got $1.7 billion (which, adjusted for inflation, is about $2.6 billion). 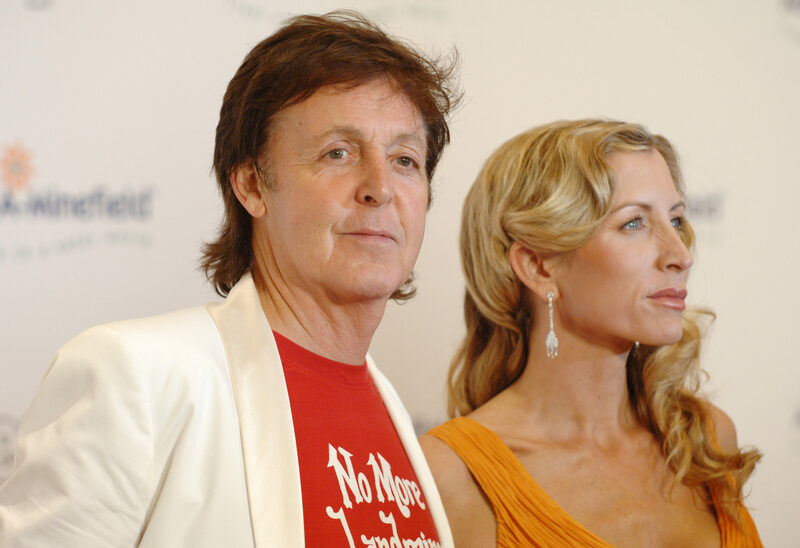 Paul McCartney, of the little-known band The Beatles, and Heather Mills finalized their divorce in 2008, after four years together and a very ugly split. Mills received over $48 million, but that’s probably just a drop in the bucket for Sir Paul, given that he’s one of the most famous and wealthiest musicians alive. 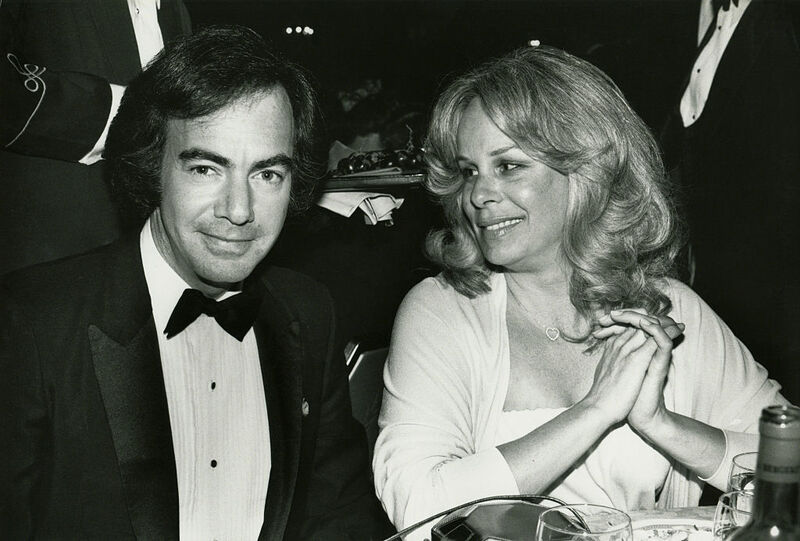 Neil Diamond and Marcia Murphey were divorced in 1994, after 25 years together. 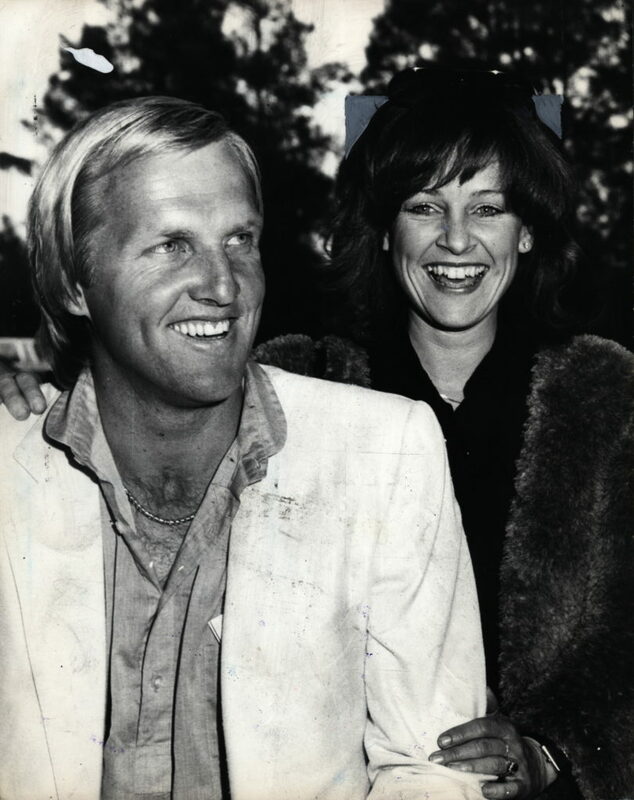 When they split, Murphey received half his money, which came to about $150 million. 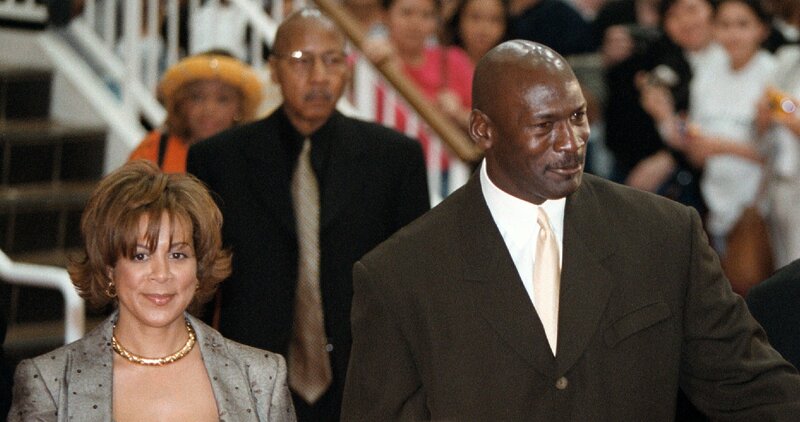 In 2006, NBA superstar Michael Jordan and his wife Juanita divorced after 17 years of marriage. Juanita got a reported $168 million in the settlement. That’s a lot of Air Jordans. Diandra Douglas (nee Luker) and Michael Douglas split in 1995 and officially divorced in 2000, the same year Douglas married Catherine Zeta-Jones. Diandra got an estimated $45 million. Douglas would later tell UK tabloid The Mirror that they should have gotten divorced eight or ten years earlier. 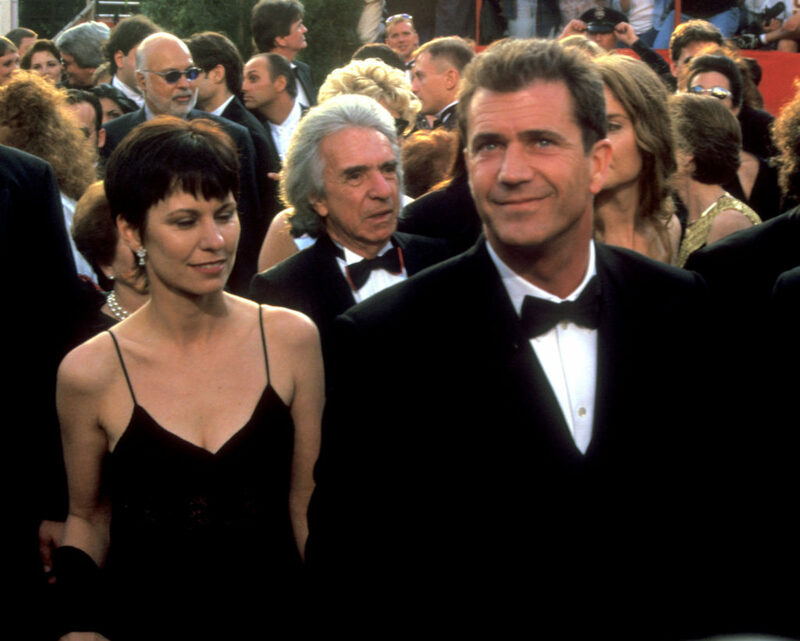 Mel Gibson and his wife Robyn Moore, married in 1980 and the parents of seven kids (! ), seemed to have one of the most stable relationships in Hollywood. But after Gibson’s DUI in 2006, Moore decided she’d had enough and they split. Their divorce, finalized in 2011, cost Gibson a whopping $425 million. 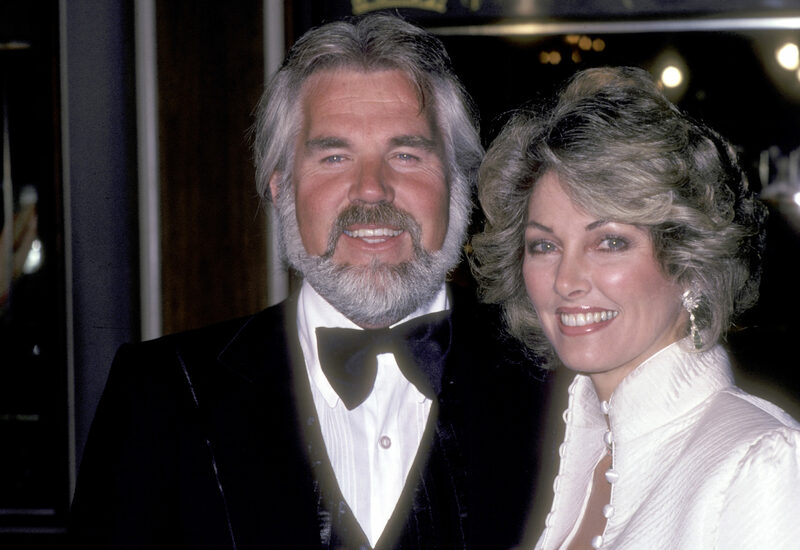 Singer Kenny Rogers and his fourth wife Marianne Gordon divorced in 1993. They’d been married 16 years and Marianne got $60 million in the split. 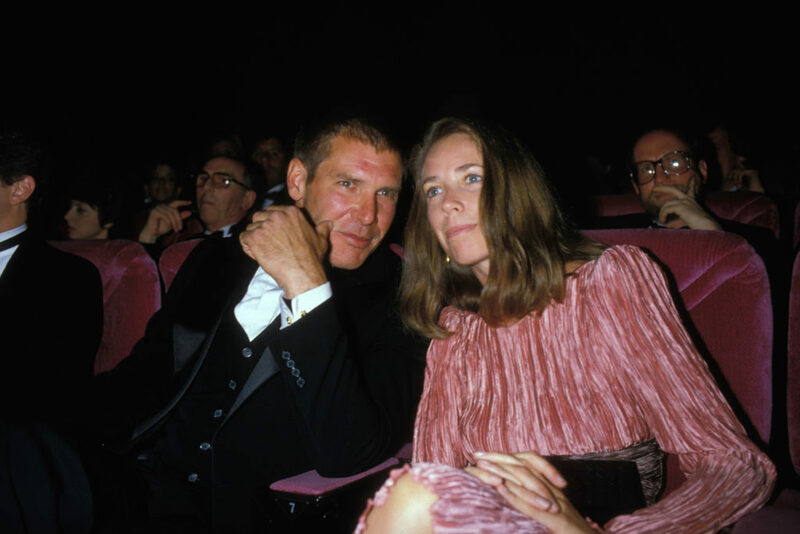 Actor Harrison Ford and his wife of 21 years, Melissa Mathison, filed for divorce in 2004. 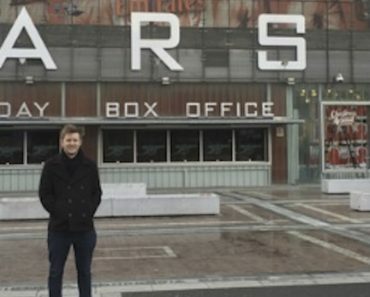 Mathison walked away from the marriage with $85 million, plus future royalties on two Star Wars and three Indiana Jones movies. Not too shabby. Country singer Garth Brooks and his first wife, Sandy Mahl in 1986, but they divorced in 2001. Mahl got $125 million in the divorce. Greg Norman, formerly the world’s #1 golf player, lost $103 million to Laura Andrassy when they divorced after 25 years of marriage. Director James Cameron divorced actor Linda Hamilton (who played Sarah in the Terminator franchise) in 1999, and had to pay her $50 million. He went on to make Avatar though, so he’s probably doing fine. When Madonna and British director Guy Ritchie divorced in 2008, the Material Girl had to pay her ex-husband somewhere between $76-$92 million. Ouch. 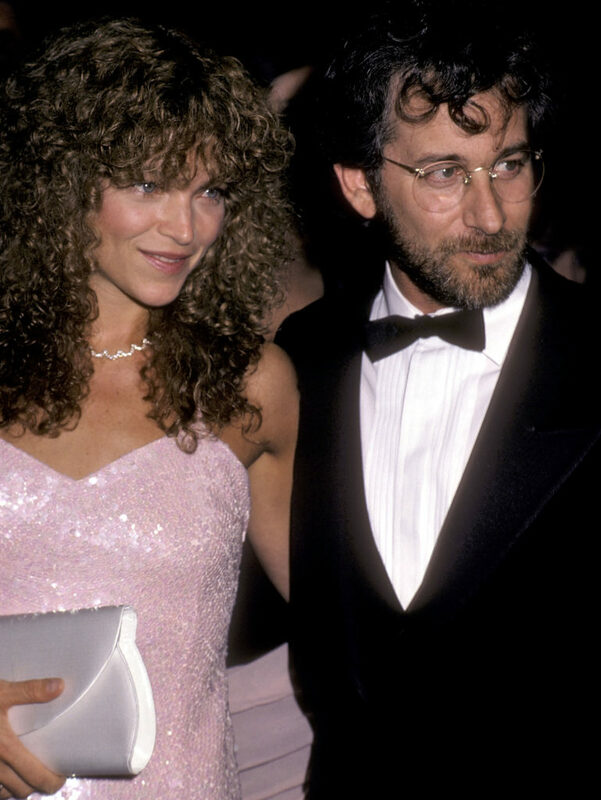 Director Steven Spielberg and actor Amy Irving married in 1985, but divorced just four years later. Irving got $100 million in the settlement, which is probably basically pocket change for Spielberg at this point. 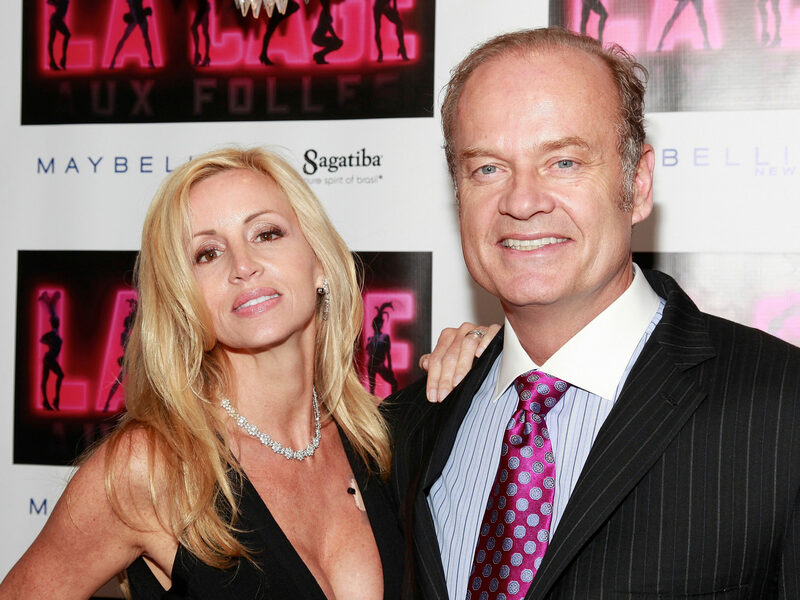 Kelsey Grammer and wife (and now former Real Housewife of Beverly Hills) Camille split in 2010 after 13 years of marriage. The divorce was finalized in 2011, and Camille got $60 million. Musician Phil Collins and Orianne Cevey, who is 21 years younger than him, married in 1999. They split in 2008, and Cevey received $47 million. 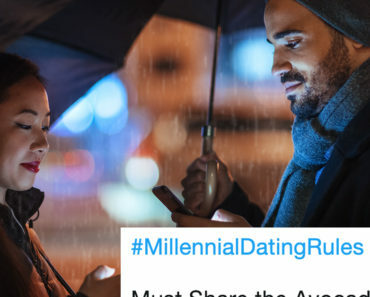 The couple has since rekindled their romance but say that they have no plans to remarry. 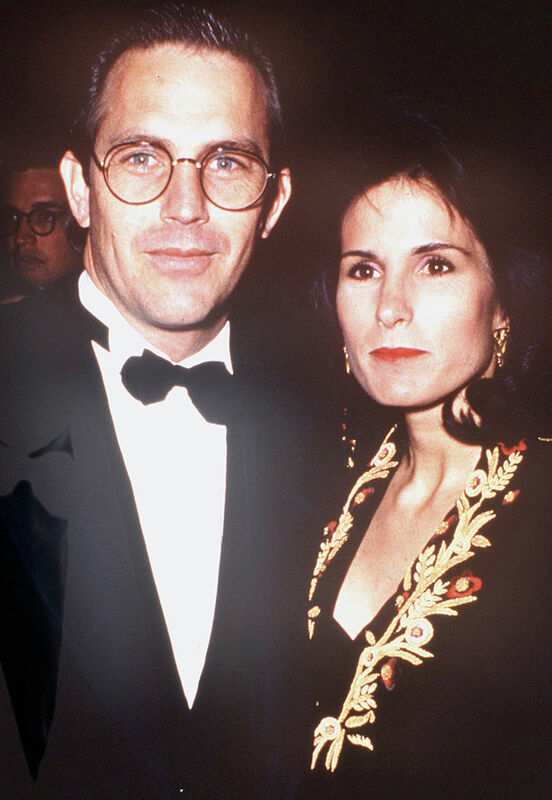 Actor Kevin Costner met his future wife Cindy Silva in college in 1975. They wed in 1978, but divorced in 1994, and Silva got $80 million in the divorce. 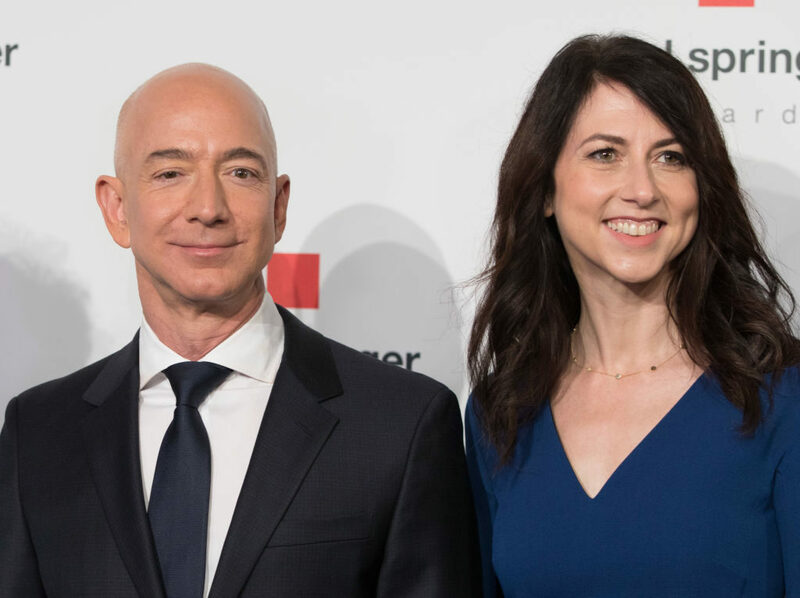 Jeff Bezos, the founder of Amazon, and his wife MacKenzie Bezos have been married for 25 years, but have just announced that they are splitting up after Bezos’ affair came to light. No idea yet what MacKenzie will get in the divorce, but Bezos is worth a mind-boggling $137 billion. 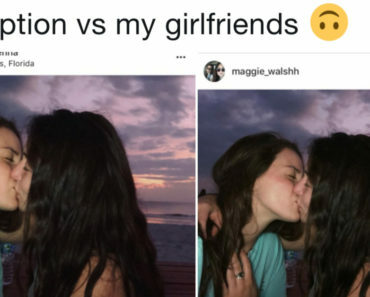 If the couple didn’t have a prenup, MacKenzie could be entitled to half of that.